Download desktop wallpaper Aston Martin DBS car from the inside, seats, steering wheel, gear box. Desktop Wallpaper Aston Martin DBS car from the inside, seats, steering wheel, gear box. 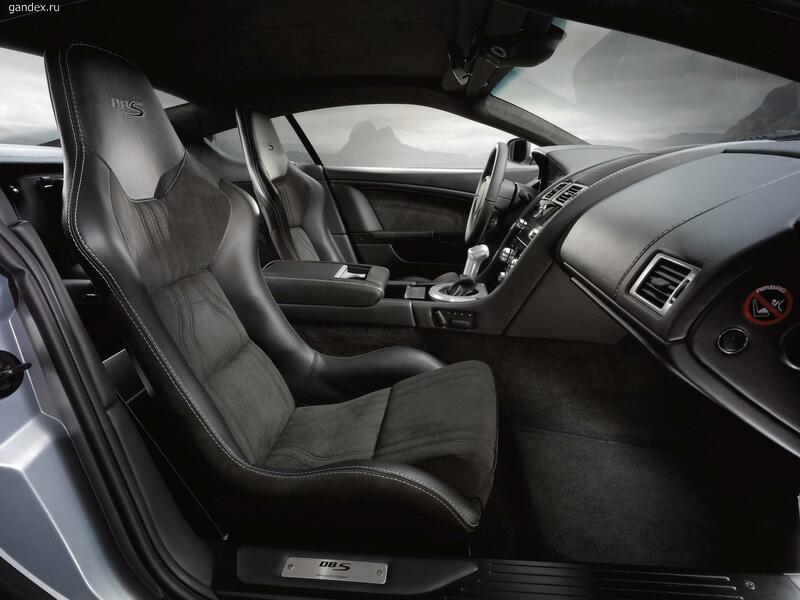 To view the wallpaper Aston Martin DBS car from the inside, seats, steering wheel, gear box. in full screen, click on the picture left mouse button.